Credit: Image courtesy of Dreamstime|©Captainhe. A new study puts a fresh spin on what it means to "go with your gut." 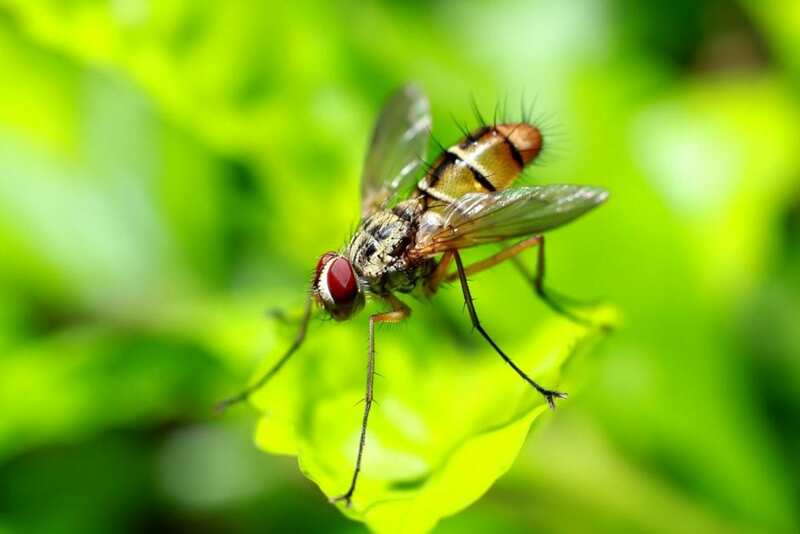 The findings, published in Nature, suggest that gut bacteria may control movement in fruit flies and identify the neurons involved in this response. The study was supported by the National Institute of Neurological Disorders and Stroke (NINDS), part of the National Institutes of Health.